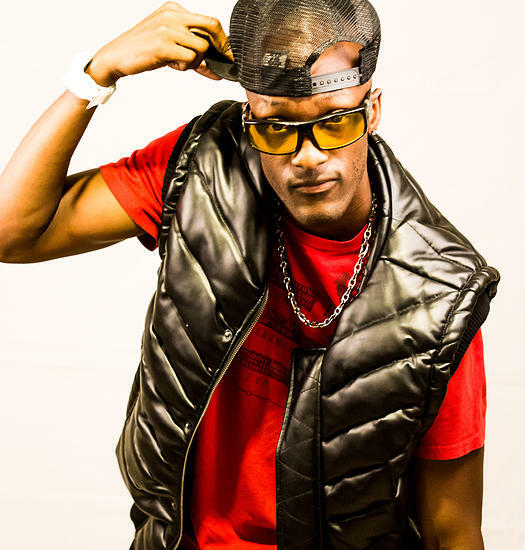 REMEDY, is a Hip-Hop/Dancehall/Pop artist that hails from Brooklyn, New York and is of Jamaican decent. Born in the mid-eighty’s, Remedy was influenced by hip-hop artists of the time and also began to fall in love with music from his parents’ homeland. Artist like T.O.K, Sean Paul, Elephant Man, Bounty Killer, and others, played a major part of his development as an artist. every minute of it. At that moment, Remedy knew exactly what he wanted to do with his life. Remedy moved to Atlanta in 2006 to further his career as an artist. While performing one night at an open mic in 2008, he met songwriter and producer CEDDMACK of Beautiful Mind Music.They immediately found chemistry and began the artist development process with Sheree Bell of Beautiful Mind Music, as well (formally of Columbia & Motown).